Email blasting or e-blast marketing is a technique in which a single email is sent out many recipients. The tool may be used fairly and unfairly. There are several tools for doing this on the internet, which allow you to send your message (typically a marketing tactic or a call for attention) to thousands of people at once. If the recipient list is not specified and you randomly address users with your message, then email blasting is basically a form of spam and that is an unfair use of the tool. However, many e-marketing and affiliate marketing tools make use of email blasting for their marketing. You can also see Application Performance Monitoring. 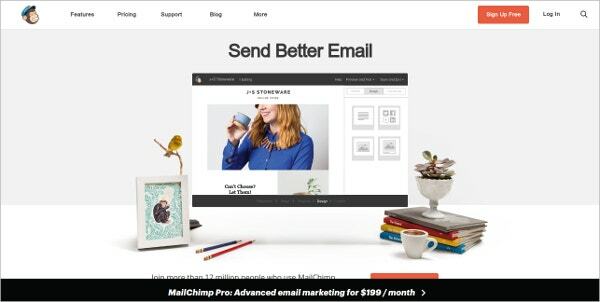 Mailchimp is a United State company popularly known for sending bulk emails. It boasts of having more than 12 million users and it can send 1 billion e mail every day. It is best suited for email marketing and it allows the users to design, mould and track the emails. It also has an inbuilt system which shows delivery and other features. It is super easy to use and keep a track on Email and business simultaneously. Power Mailer Bulk Email Marketing is one of the easiest platforms to create, customise and send bulk emails. It helps in Email marketing by creating professional newsletters and email campaign can be handled by it in the easiest of ways. It allows the users to manage and build the email which is to be sent for the campaign and integrate subscription from the website. You can keep a track on the email sent through its inbuilt feature which helps to analyse and broaden your business. 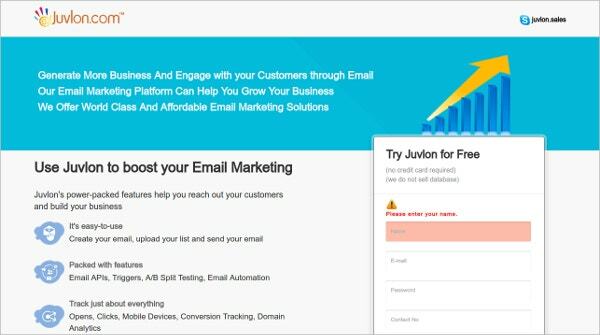 Juvlon Free Boost Email Tool helps to expand your business through Email marketing. 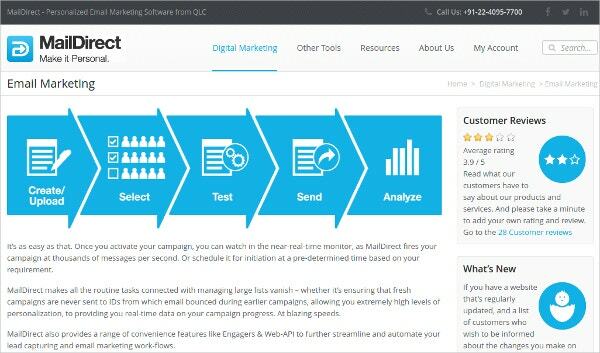 It has got incredible features to create, send and customise your email marketing. It has got features enriched with API, Email automation, split testing etc. it is affordable and can reach a large chunk of people within a few clicks. Its clients include Domino’s, crossword, shoppers stop, Reliance etc. 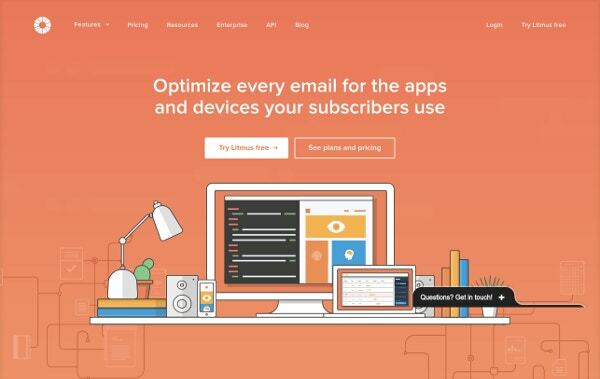 YMLP – Your Mail List Provider has got 30 free templates to send Email. 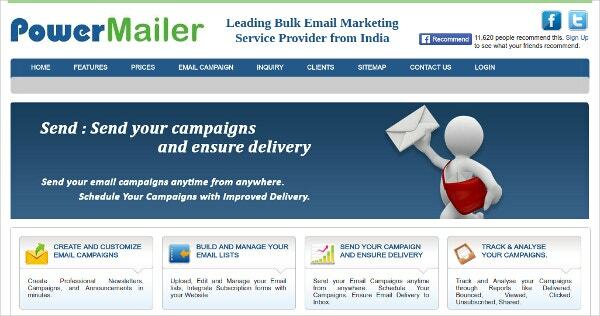 It can design professional Email campaign with no maintenance and cost involved. It is easy to use through the web and delivers a fast and reliable service in the field of Email marketing. It has more than 4,60000 users and it is used globally. It has a built-in editor which creates incredible mails to edit and send. 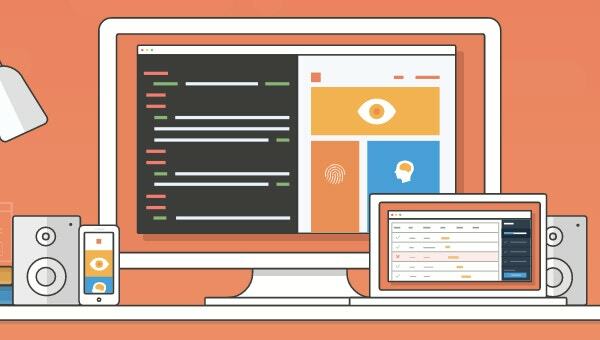 Litmus has a cross browser functionality and optimises every Email. It has an instant preview and web based editor to ease your work. Users can also see how email appears in apps and can test with the other functionalities like load time, images, subject lines etc. it allows the user how if the mail has been read, deleted or skipped. It works with the leading Email providers like MailChimp, Campaign monitor, Hubspot, Experian etc. 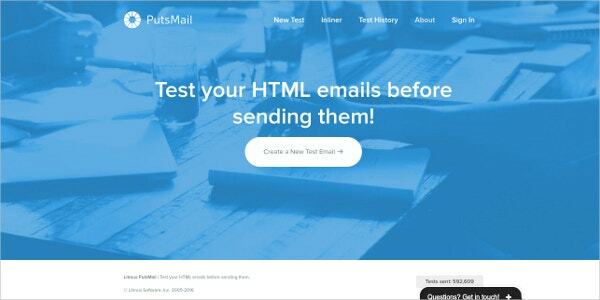 Putsmail allows the users to test the HTML emails before sending them. It was developed by Pablo Cantero but in 2014 Litmus purchased it. All the development of it is taken care by litmus. 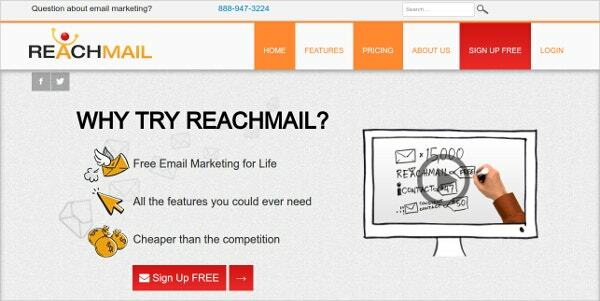 ReachMail Email Marketing Software provides free Email marketing and it is way cheaper than the mainstream competitors. It can schedule, create and send your emails. It has got good inbuilt features which help your business to grow and expand. They have got more than hundred free templates to choose from and it delivers detailed reporting. It is also integrated with social media sharing. You may attend their webinar to know it better. 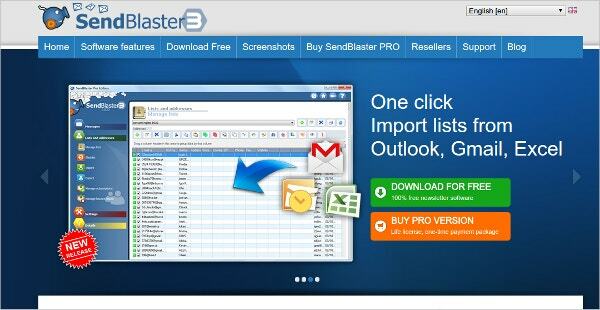 Send Blaster is an Email software which can send bulk Email and can manage your mailing list easily. It performs all its duty in an easy step. They have a video tutorial on the website which can teach you easy step on how to work with email service software. You can also analyse if the customers have bought the services through google analytics. Maildirect Email Marketing Tool has got five easy steps to send mail which are, create the Email, select the people you want to send the mail, go for a test run, send the Email and analyse through its features how your mail has been treated. 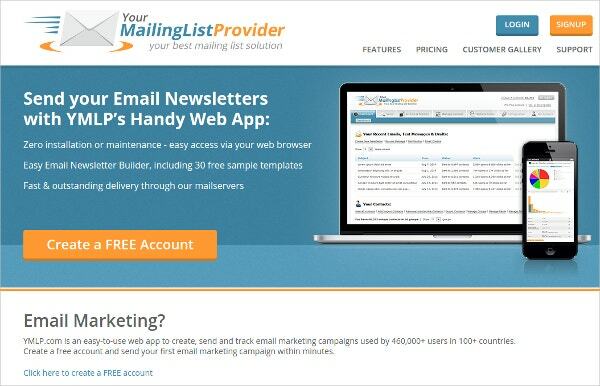 Try this easy tool which can help you with the best Email marketing services. 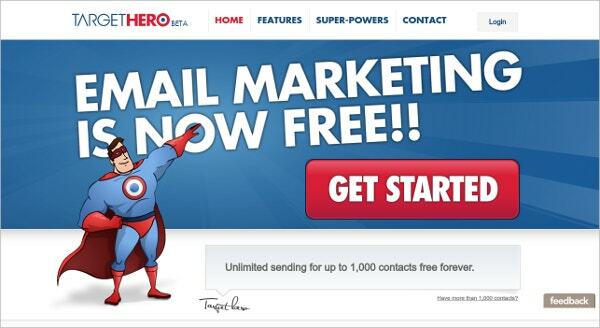 TargetHero Boost Email Marketing provides 1,000 contacts for free and it allows the user to manage the content personalise, target, group and demographic. It gives an access to track how the Email sent has been treated and makes sure that it does not get spam. You can create the best of Greetings, letters, campaigns etc with it. 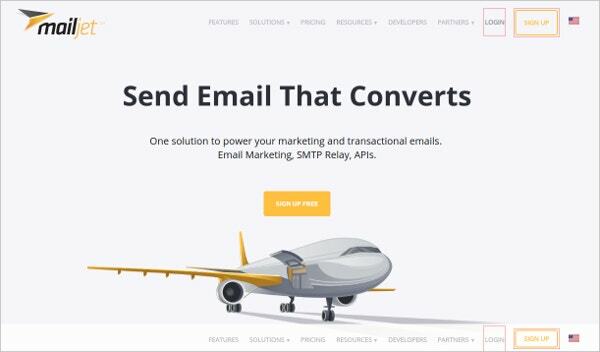 Mailjet Sending & Optimizing Email Tool is one of the best Email tools which powers Email marketing and is a good solution for transactional messages. It creates beautiful Email with its inbuilt features and provides a responsive mail. You can create your account for free and use the services.